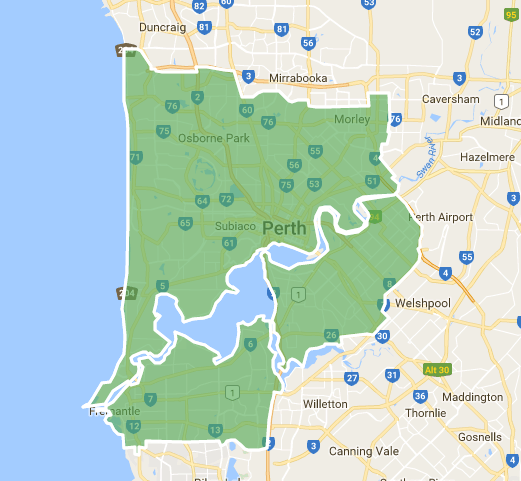 Perth Hacks - best tips, hints and bargains: Does Uber Eats deliver to my suburb? Does Uber Eats deliver to my suburb? 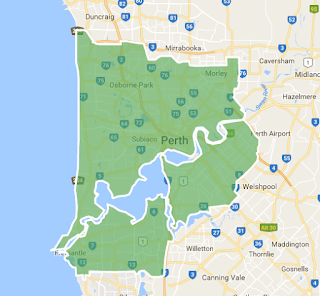 That area means Uber Eats currently delivers to Perth City, Northbridge, Subiaco, Nedlands, UWA, Cottesloe and the western suburbs. South of the river including South Perth, Melville, Myaree, Winthrop, Mt Pleasant, Applecross, Brentwood, Murdoch University down to Fremantle. East of Perth including Burswood, Lathlain, Ascot, Redcliffe, Carlisle, Belmont, Bentley, Vic Park and Curtin University. If you are wanting to try out Uber Eats, there are promo codes that often appear (and disappear) regularly online. You can get $10 off your first order when you sign up here. We'll list other uber promo codes that you can use ONCE you have signed up here - but note that they can expire any time. If you know of a code, leave a comment below.